Reuse and recycling are key words for the activities we conduct. 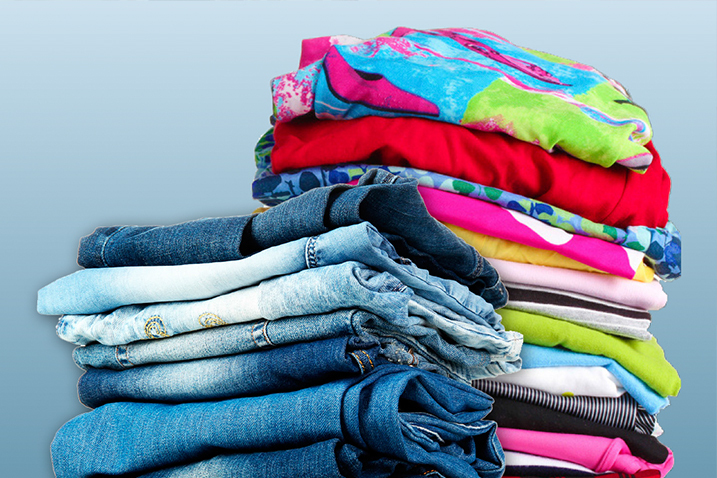 Through the collection of textiles, old clothing and household textiles get “new life” by new users. Recycling also saves natural resources like water and energy, and it reduces the use of chemicals.